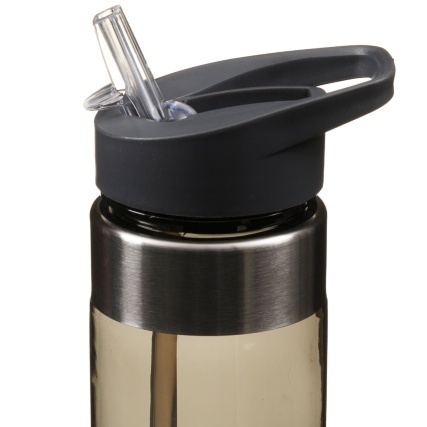 Size S 34/36" M 38/40" L 42/44" XL 46/48"
9oz Stainless Steel Tumblers, 2 layer Vacuum Insulated mugs with lid. 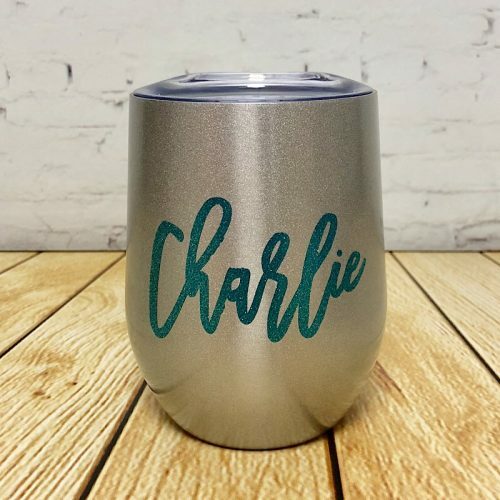 Glitter Vinyl printed with name in chosen colour and style. 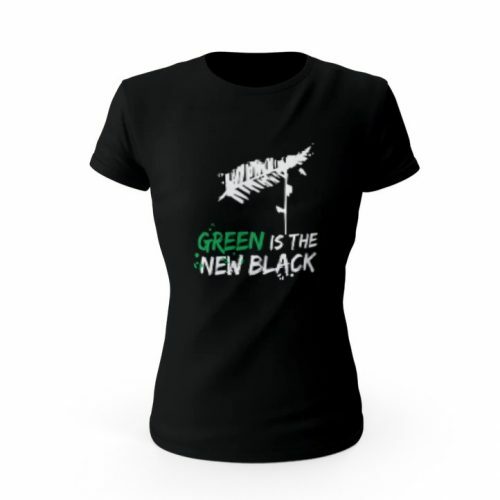 TO ORDER: 1) Choose your Vinyl Colour in the drop down menu. 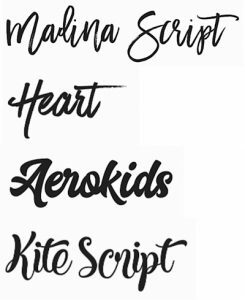 2) Choose a Font Style for the name in the drop down menu. 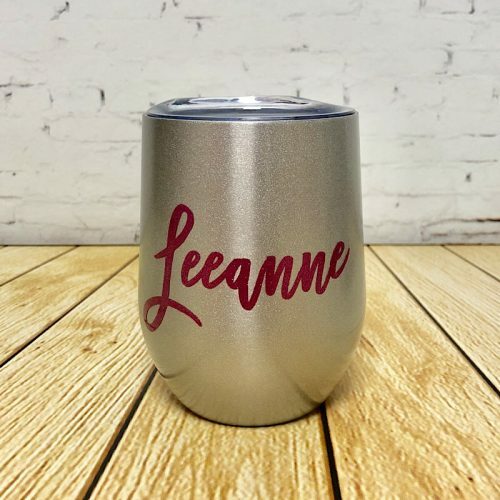 3) Insert Name to be printed on the tumbler in the box below, *Please double check spelling of name before placing your order. Our raffle tickets are a great, low cost way to raise money for your charity, event or community group. Printed single sided in black on an 120gsm uncoated paper, we perforate our raffle tickets and digitally number them in 2 positions to ensure maximum security. 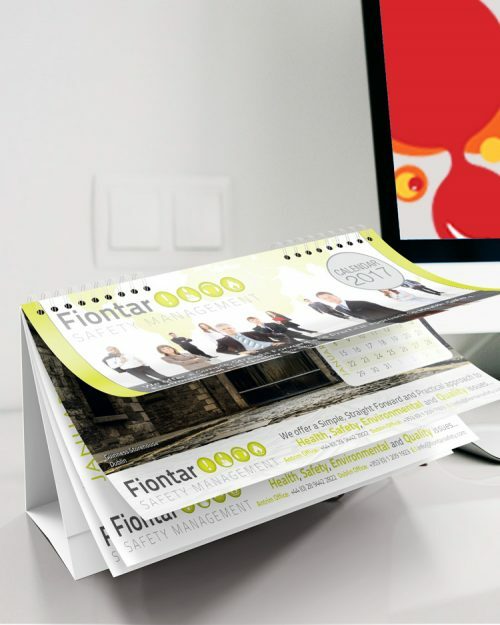 They can be supplied as separate tickets or stapled in books. We know how important every aspect of an event is for creating an overall feel of uniqueness and adding a special touch, which is why we offer a quality ticket printed on durable 250gsm paper that looks as good as it feels, your printed tickets will be as stylish as they are practical. 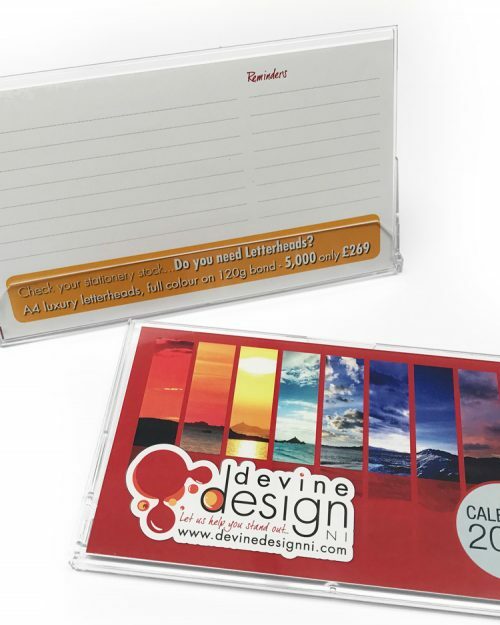 Whether you are a small or large business supplying your own gift vouchers is an excellent way to increase footfall, improve loyalty and maximise revenue for your business. These quality 4 page A6 Gift Vouchers are printed full colour on 250g silk. Each gift voucher has the ability numbered for security allowing you to keep a record of sales and can be supplied complete with matching envelopes. 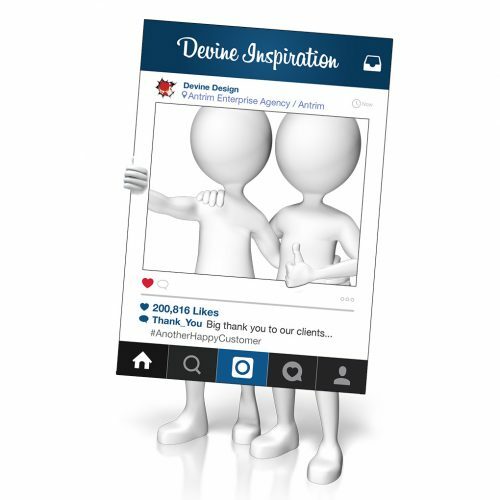 Gift vouchers are the perfect way to increase sales by giving your customers a way to gift your product or service to the ones they love. 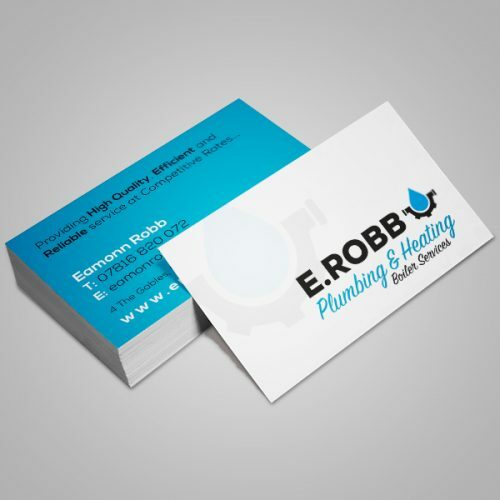 Our custom printed vouchers are full colour and printed on high quality 250gsm card, they can be numbered with 1 tear-off perforated stub. 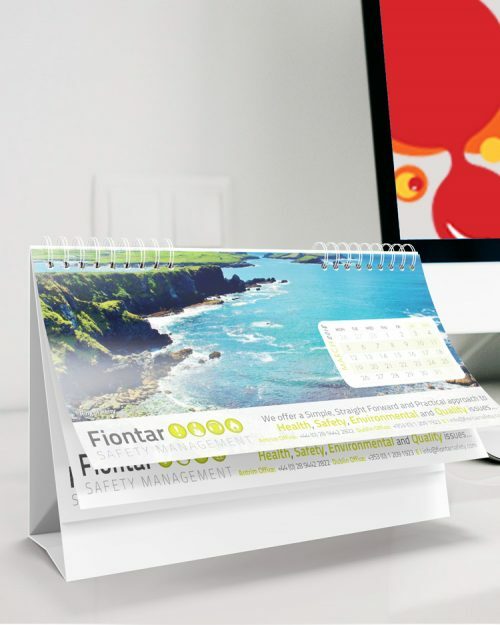 The Landscape Calendar Case sits on your customer's desk all year round with your printed details in front of them. 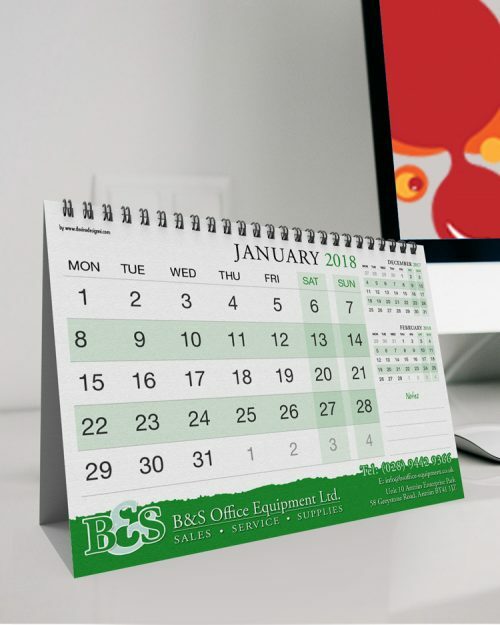 The lid of the Landscape Calendar Case folds underneath to act as a stand, while the main body of the Landscape Calendar Case leans back at approximately a 30-degree angle for perfect viewing of your printed calendar. 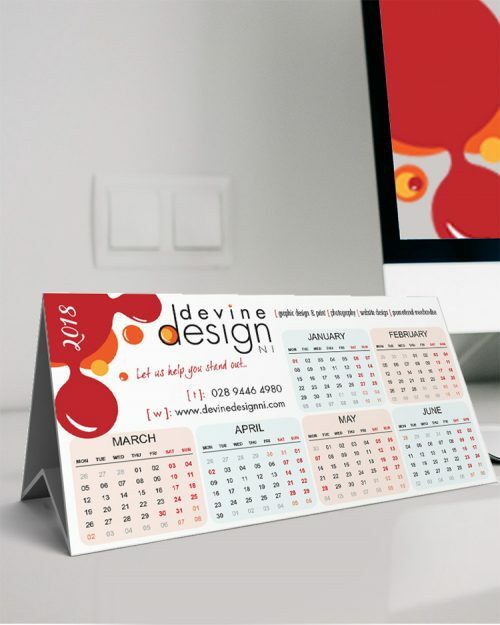 Calendar Case - 190mm x 110mm - 13 pages ( 1 month per page ) on white 170gsm silk art paper. 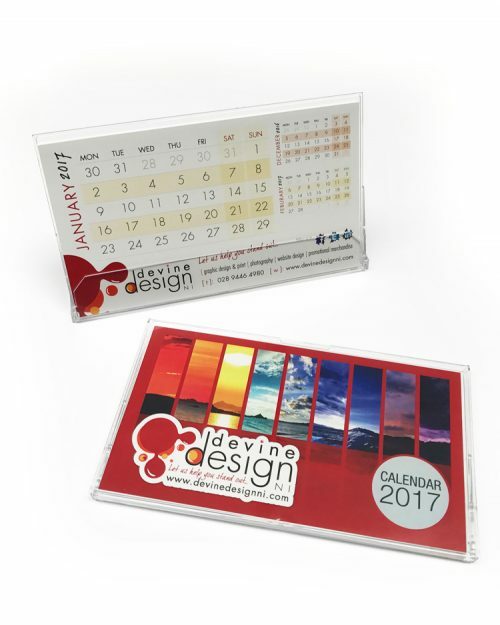 Printed with 4 colour process bespoke designs to each sheet including personalisation to customers own specification printed one sides. creased and folded. Bulk packed. 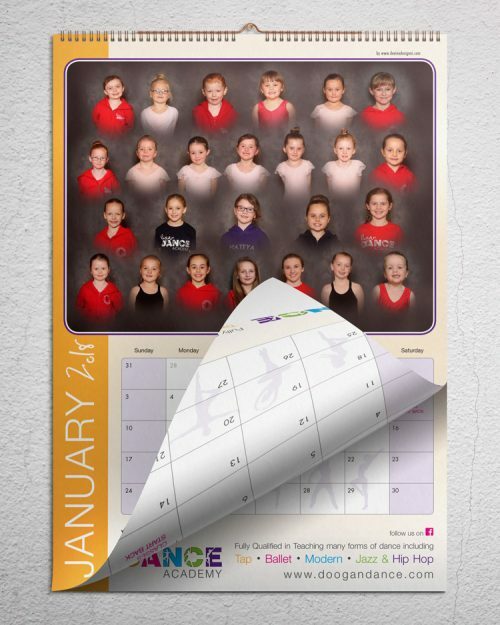 Pyramid calendars are standing desktop calendars with 6 months to view on each printed panel. 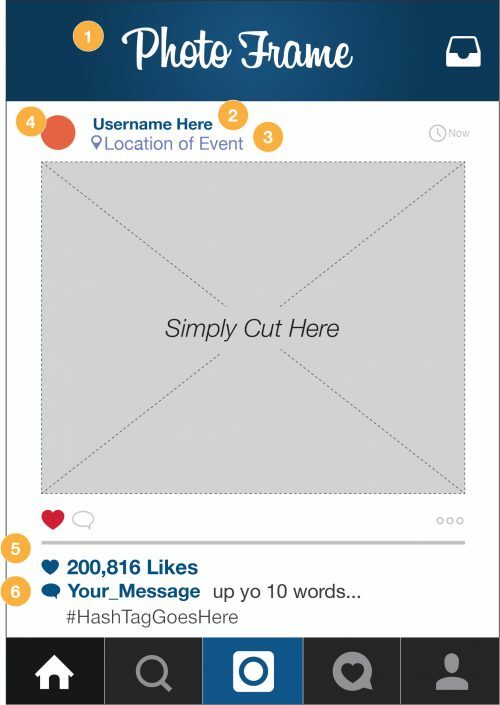 Supplied flat and pre-creased with tape, and very easy to assemble. 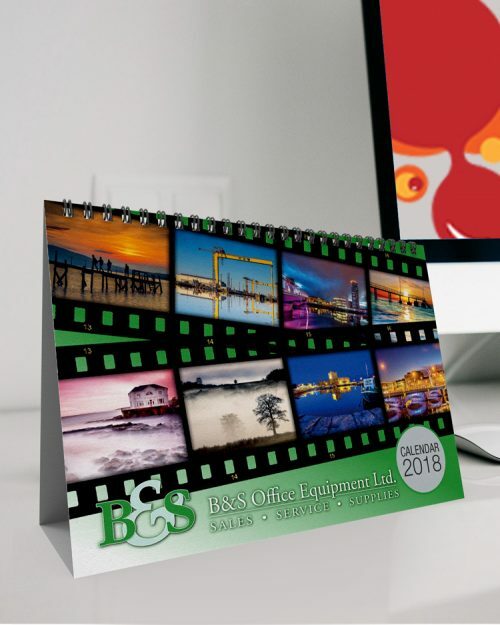 When assembled these are approximate DL sized at 210mm wide x 105mm high - a very compact desktop calendar solution. FREE Delivery on all order over £175.00 - Delivery is charged at £9.95 on all orders below this amount. All prices quoted are plus VAT, charged at the current rate. 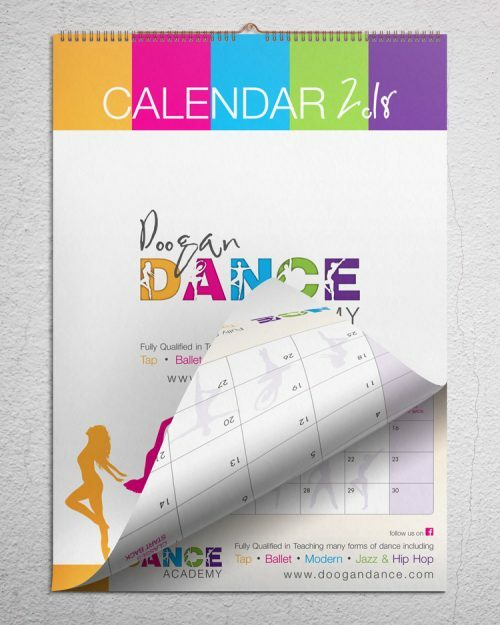 A3 Wall Planner - 297mm x 420mm - 1 pages (12 month year planner) on white 170gsm silk art paper. Printed with 4 colour process bespoke designs including personalisation to customers own specification printed 1 side. Bulk packed flat. 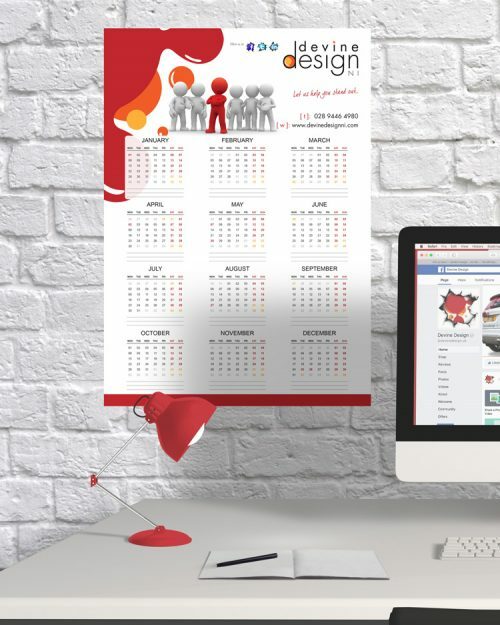 DL desk calendar - 210mm x 99mm - 13 pages (1 month per page plus year planner at back) on white 170gsm silk art paper with black wire and 405gsm base board. Printed with 4 colour process bespoke designs to each sheet including personalisation to customers own specification printed both sides. Wiro bound at head. Bulk packed. 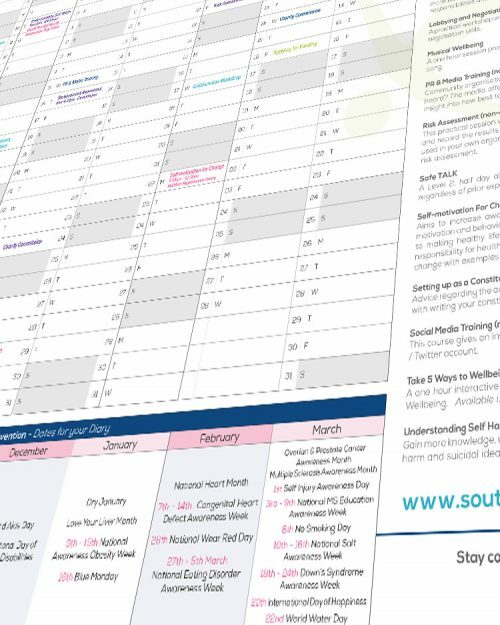 A2 Wall Planner - 594mm x 420mm - 1 pages (12 month year planner) on white 170gsm silk art paper. 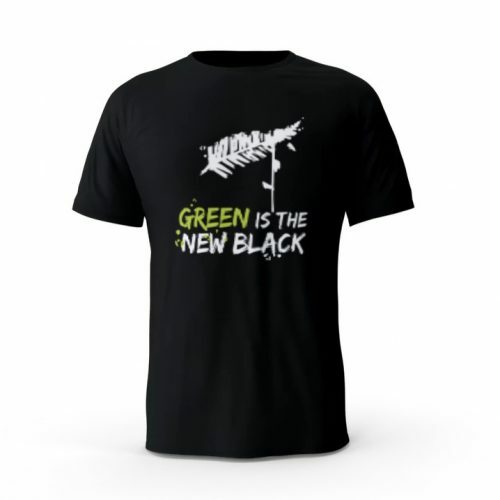 Printed with 4 colour process bespoke designs including personalisation to customers own specification printed 1 side. Bulk packed flat. 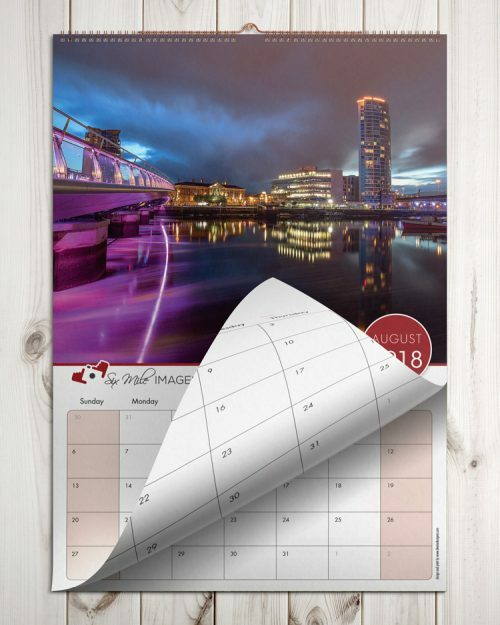 A5 desk calendar - 210mm x 148mm - 13 pages (1 month per page plus year planner at back) on white 170gsm silk art paper with black wire and 405gsm base board. Printed with 4 colour process bespoke designs to each sheet including personalisation to customers own specification printed both sides. Wiro bound at head. Bulk packed. A4 calendar - 297mm x 420mm - 8 pages (1 month per page plus year planner at back) on white 170gsm silk art paper with black wire and hanging clip. Printed with 4 colour process bespoke designs to each sheet including personalisation to customers own specification printed both sides. Wiro bound at head. Bulk packed. 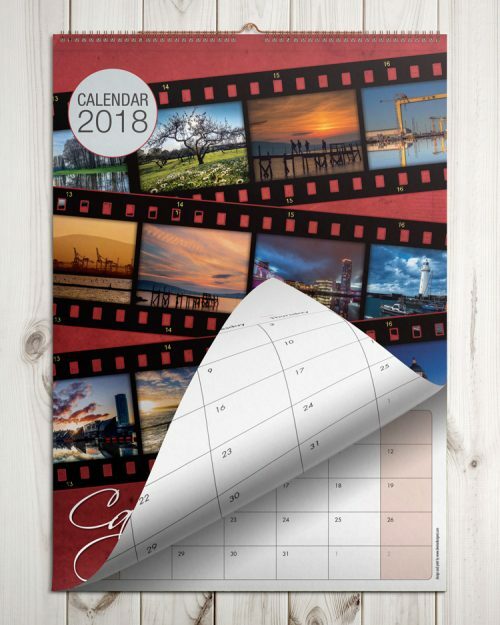 A4 calendar - 210mm x 297mm - 8 pages (1 month per page plus year planner at back) on white 170gsm silk art paper with black wire and hanging clip. Printed with 4 colour process bespoke designs to each sheet including personalisation to customers own specification printed both sides. Wiro bound at head. Bulk packed. Made from 100% Cotton for comfort. 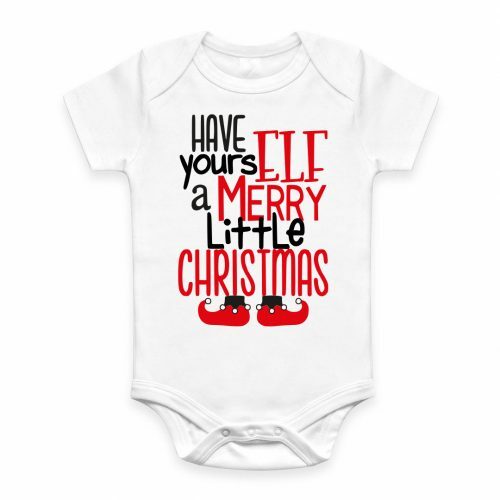 Featuring cute slogans with envelope neckline for easy dressing and popper fastenings to the gusset. 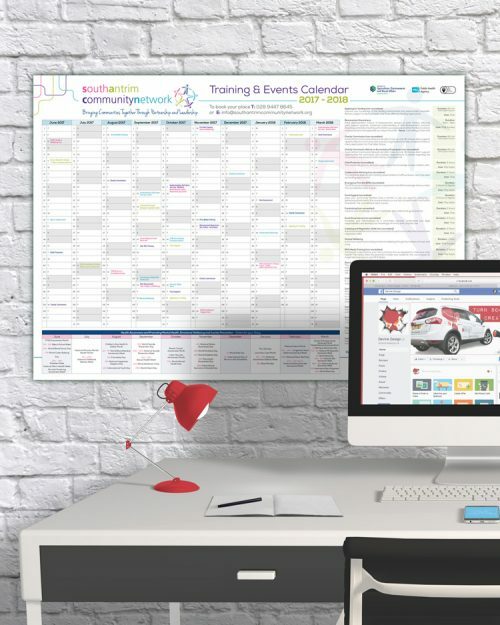 70cm x 100cm Frame, printed full colour on 3.5mm cores PVC A proof will be emailed to you for approval before print. Standard delivery is 5 working days from approval of artwork. **Please note the frame is delivered with centre box in tact for stability during transit, this can be easily removed with a blade. 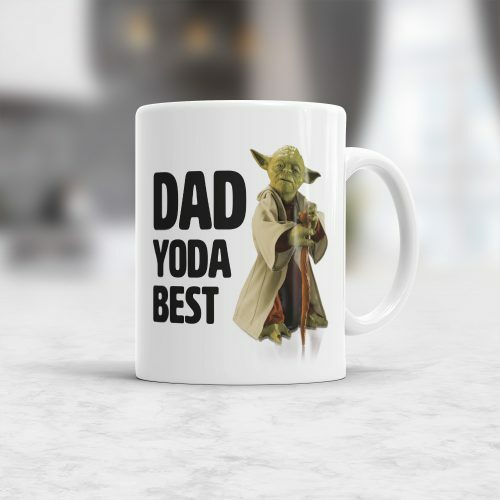 Thanks to its heat-sensitive coating, the mug changes its color from black to reveal image in an amazing way. 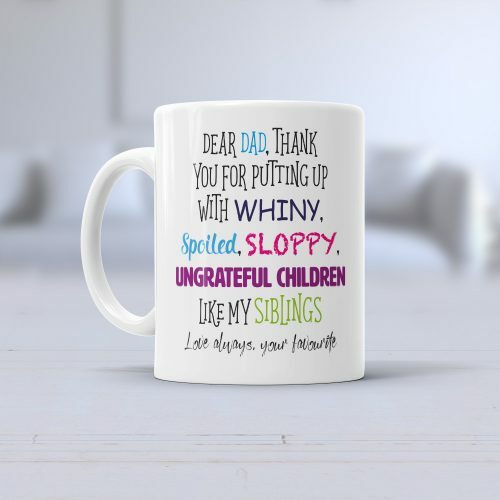 When the mug is cold, its color is black, and the image is hardly noticeable. 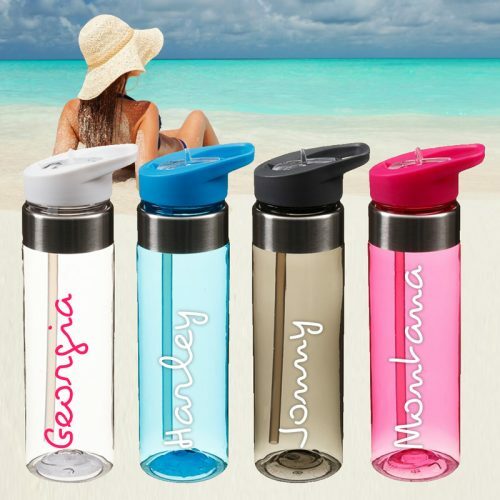 But when filling it with hot drinks - tea, coffee, milk or water, its color becomes lighter and the printed image gradually appears. 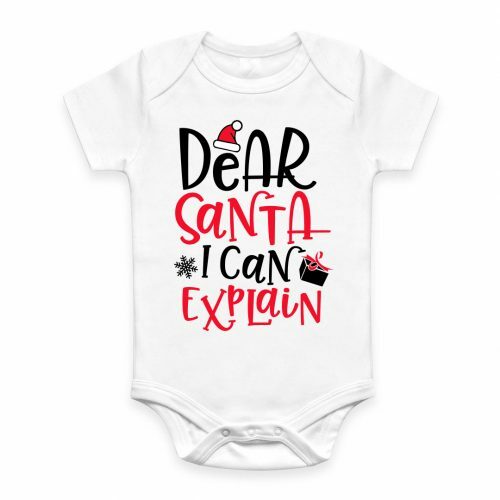 30cm x 40cm framed picture of your baby scan. 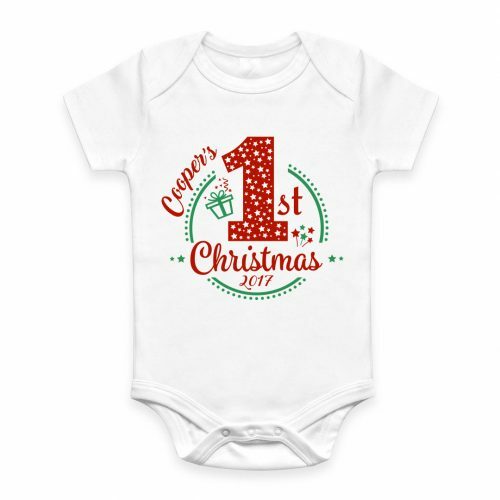 Personalised with baby name, time & date of birth and also weight. You can even select hair length for mother silhouette! 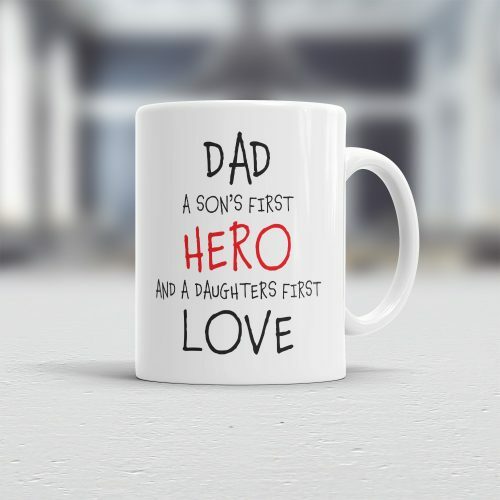 Can be personalised with Message, to match font style and colour of mug design. 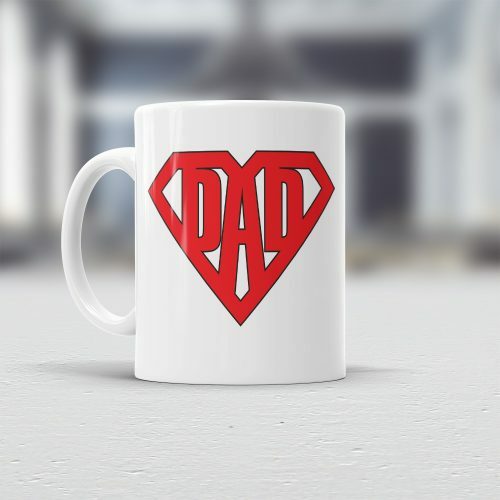 Can be personalised with Name, to match font style and colour of mug design. 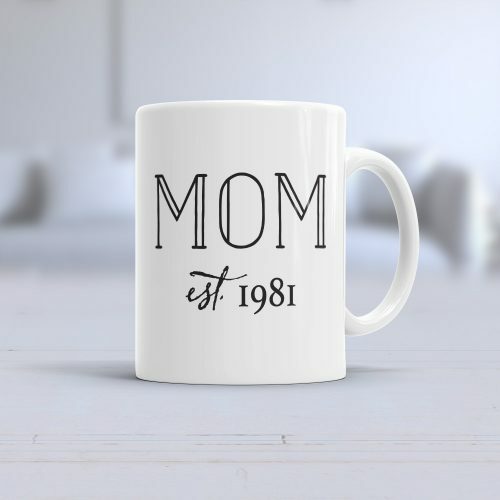 Can be personalised with Date, to match font style and colour of mug design. 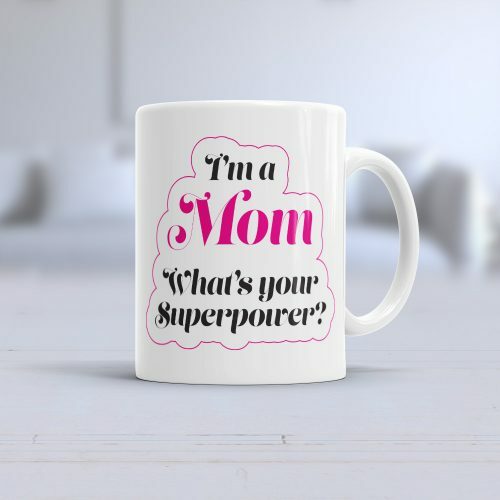 I’m a Mom What’s your Superpower?